May 4th is National Orange Juice Day and of course a glass of refreshing Florida Orange Juice is the perfect way to celebrate! Inside every glass of Florida Orange Juice, you’re getting the Amazing 5 your body needs – Vitamin C, Potassium and Folate, all with great taste and no added sugar! In fact, an 8 oz. glass of Florida Orange Juice counts as one of your daily recommended servings of fruit. I’ve partnered with Florida Orange Juice and I’m excited to share with you some recipes we whipped up! I learned so much, for instance, did you know you could substitute OJ for water in your recipes? How about that oranges are great for DIY beauty as well? Can’t forget also that if you’re into tonics and wellness shots, OJ just so happens to be at the cornerstone of this healthy new trend. Endless possibilities have ensued since I learned I could substitute orange juice for water and milk in many recipes (including oatmeal, woah, right?!) to not only get the added benefits of OJ, but also a zing of citrus flavor. 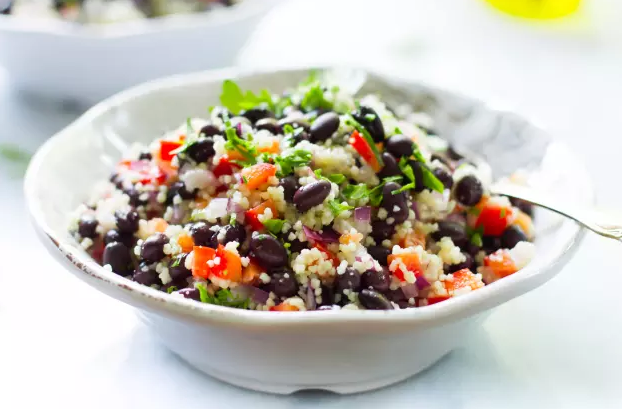 Love this recipe for couscous, and it’s so easy, too. In medium bowl, combine the couscous and cumin; reserve. In a small pot over high heat, bring orange juice and water to a boil; reduce by half. Pour orange juice mixture over the couscous; stir. Cover with plastic wrap; let stand at room temperature for 20 minutes. Remove the plastic wrap; fluff the couscous with a fork. Add the lime juice, black beans and cilantro. Mix together and serve immediately. 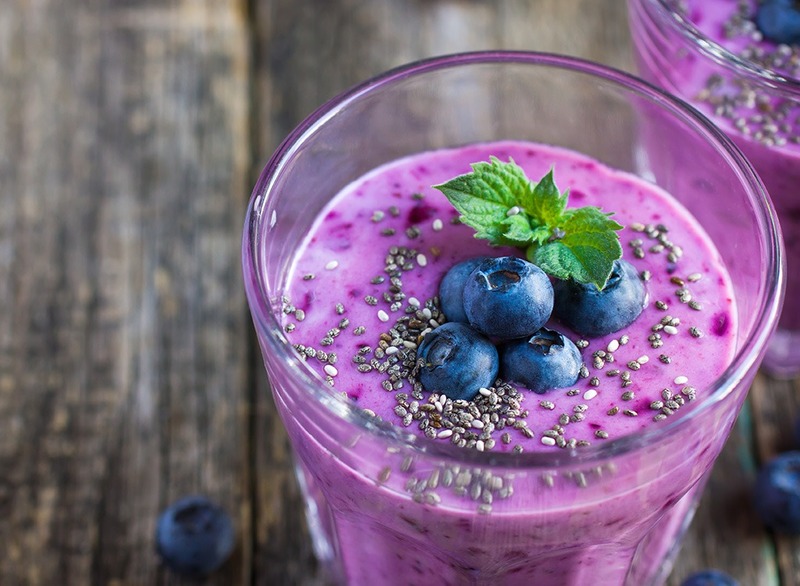 A smoothie makes a great breakfast and I love how refreshing it is, it’s great for summer! Instead of milk or water you substitute Florida Orange Juice for a tangy twist, blend in some of your favorite fruits and add chia seeds that help keep you fuller longer. Chia seeds expand to as much as 10 times its size when mixed with liquids and are also a great source of Omega-3 fatty acids (because you wouldn’t want to blend salmon with bananas!). Blend ingredients until smooth and creamy. Serve in a glass and enjoy! 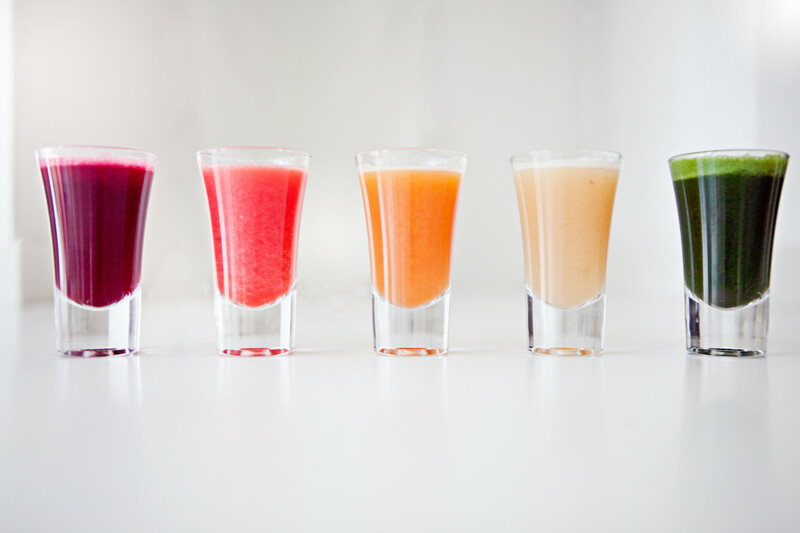 Citrus fruit and juices provide various nutrients that can help support a healthy immune system. These types of tonics and shots are all the rage right now, but can get pretty pricey. You can whip these up yourself at home – shot glass or apothecary bottle to drink it from is a must! 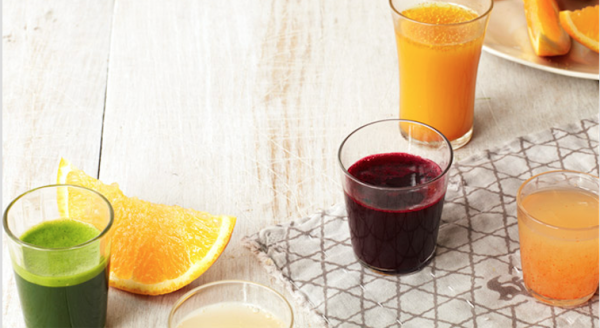 The Vitamin C in OJ helps repair tissue, decrease bad cholesterol and supports healthy immune function. Turmeric, a relative of ginger, contains antioxidant and anti-inflammatory properties, has been shown to lower cholesterol and to work as well as ibuprofen to relieve pain. Ginger on the other hand, has been shown to help treat chronic indigestion and lower blood sugar. Finally, honey’s anti-inflammatory effects has led to the belief that it can reduce seasonal allergy symptoms! The theory being that honey contains small amounts of pollen that acts like a natural vaccine. It triggers an immune response that produces antibodies to the pollen, so after repeated exposure, you build up these antibodies so less histamine is released when you heard outdoors! Whisk all the ingredients in a small jug until combined. Pour into a shot glass or pretty bottle. 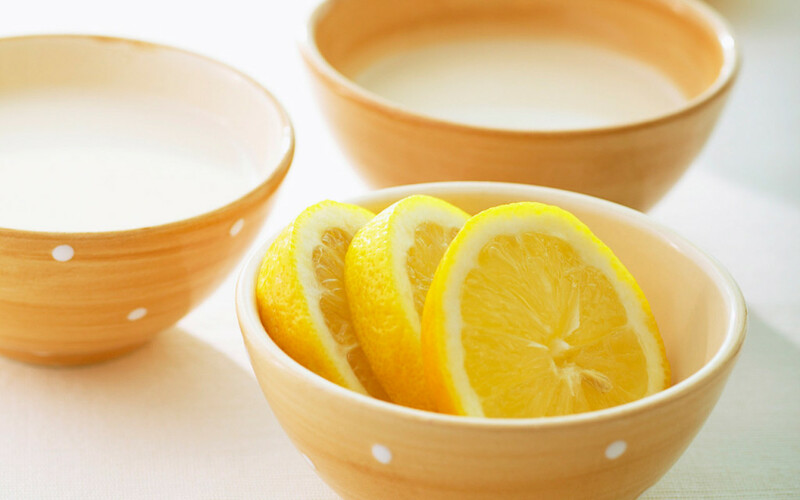 Mix 1 teaspoon Florida Orange Juice with 1 tablespoon baking soda. Spread a thin layer on face, neck and décolletage, leave on for 20 minutes. Dampen finger tips and scrub mask in circular motions for extra exfoliation. Rinse. Follow with a gentle toner and moisturizer. This post is sponsored by Florida Orange Juice. Visit FloridaJuice.com to learn more about the Amazing 5 and other Florida Orange Juice recipes to try at home!